An original gift to show your appreciation of your Dad's best points! Ideal gift for Father's Day, Dad's birthday or as Christmas present. The unique design of this T-shirt was specifically commissioned by Da Londra and is copy-righted. This is a premium quality T-shirt ethically made from 100% soft-feel cotton. 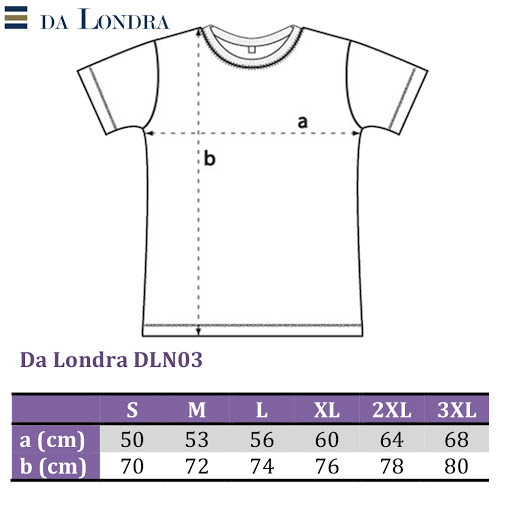 The T-shirt comes folded with a tissue insert and packaged in a Da Londra cellophane bag.